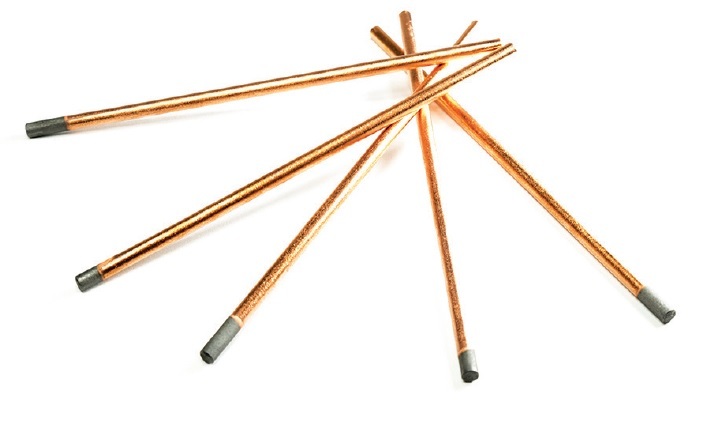 These premium quality UNI-2110 carbon electrode rods from H&S Autoshot are perfect for shrink heating of body panels after stud pull or reshaping work. Just charge the electrode with your MIG or Resistance welder and run over distorted metal surface to stress relieve. Easily shaped to bull-nose or taper-point with standard grinder or file. Replacement electrode for HTP 15003 Shrink Kit, Compuspot 02.205.01.60 carbon rod and most other shrink systems.